The Australia 7s side hopes to continue with its momentum when they face Argentina in the Cup quarter-final of the Dubai tournament tonight. Australia qualified as pool winners after beating England 22-19 in its final group match last night. Aussie play-maker Maurice Longbottom says they have different game plans for every team adding they will come with a new idea to beat their opponents. 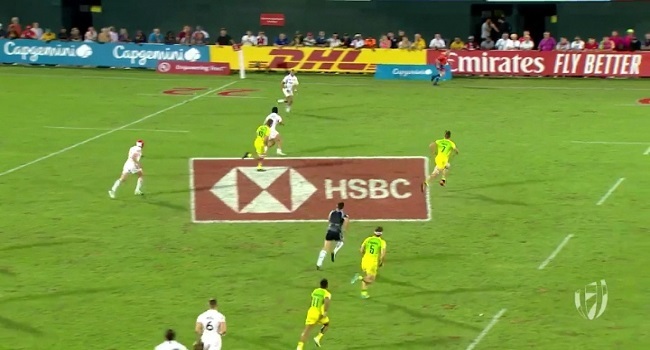 Australia has never played in the Dubai 7s final.